Urban form exerts a powerful influence on how people interact, consume and create value within cities. It is a critical determinant of energy efficiency, sustainability and the cost of infrastructure. It impacts on economic value creation and underlies the city’s livability and social and economic resilience. Urban form refers to the physical layout and design of a metropolitan area, city, or town. It involves the patterns of its component parts and the process of their formation and transformation. 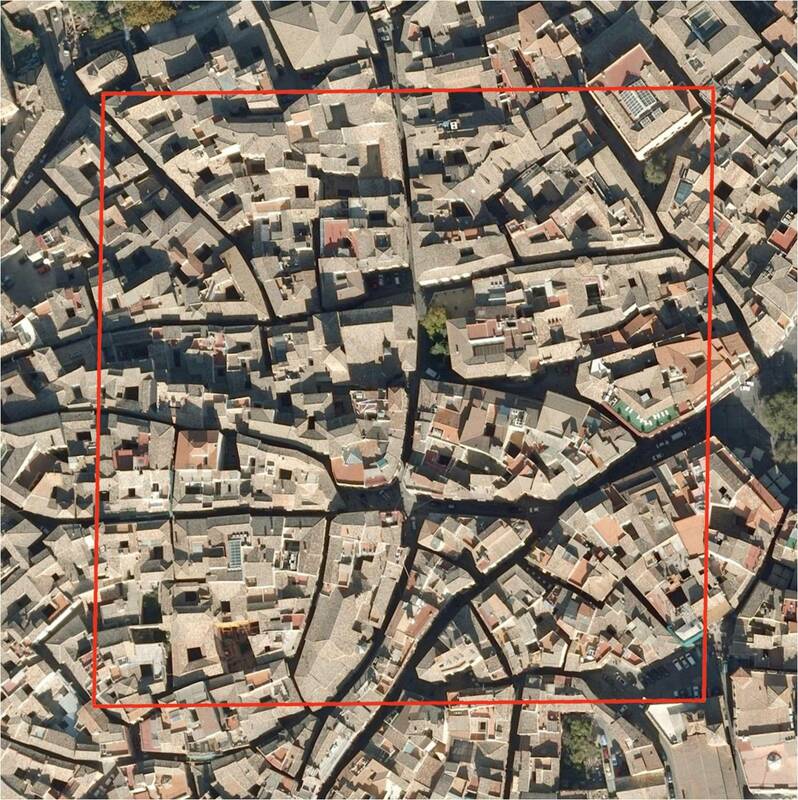 Our approach involves the analysis of urban physical structures at different scales as well as patterns of movement, land use, ownership or control and occupation. Typically, analysis of physical form focuses on street patterns, plot patterns and building patterns, sometimes referred to collectively as urban grain. On the metropolitan scale, urban form refers to the spatial extension of the city. It refers to land use (rural or urban land), to human activities (industries, offices, housing) and the way they are organized and distributed on the territory. On the district scale, urban form refer to how streets and transportation networks are organized as well as how urban amenities such as parks, hospitals or schools are distributed within the city. On the neighborhood scale, urban form relates to the form and the size of urban blocks, the way they are divided into plot subdivisions. It also relates to the physical texture of the urban fabric and its bioclimatic potential.